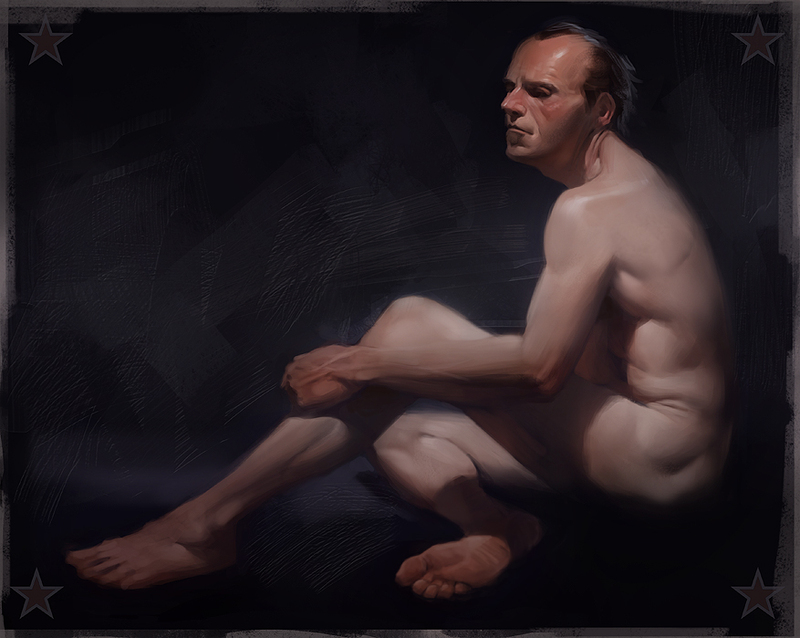 Here’s a recent life study I did, going for something quiet and sombre. I need to find more time to do lifepainting more often, I learn quite a bit from each one. A round of fast robots before bedtime.